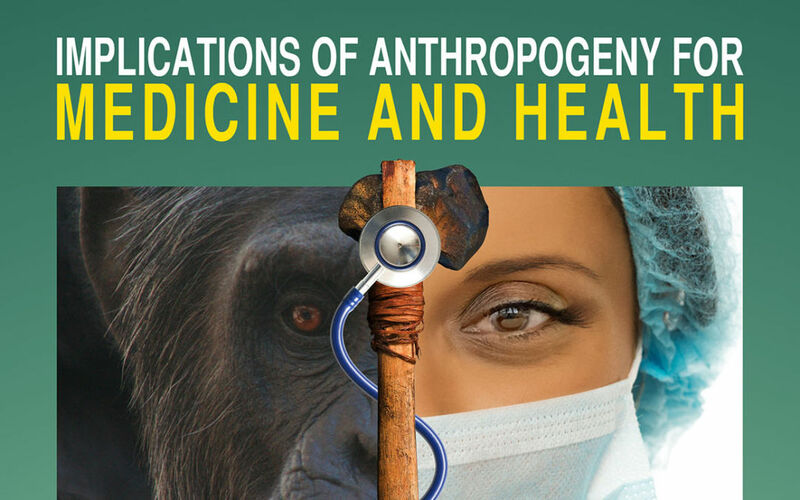 The CARTA Symposium on Implications of Anthropogeny for Medicine and Health, co-sponsored by ASU’s Center for Evolution and Medicine, was held on October 14. See here for Karla Moeller’s excellent account of proceedings. Now Ajit Varki has sent a number of links to different portals for the video recordings of all the talks which were made thanks to UCSD-TV. These video recordings will be archived on these websites in the coming weeks: UCSD-TV, YouTube, and iTunes. To see the complete list of individual presentations on the CARTA site, go to the event page and click on the talk of interest.